Q: How do I know what type of mortgage is the best for me? A: There are many mortgage loan programs to accommodate different financial situations. 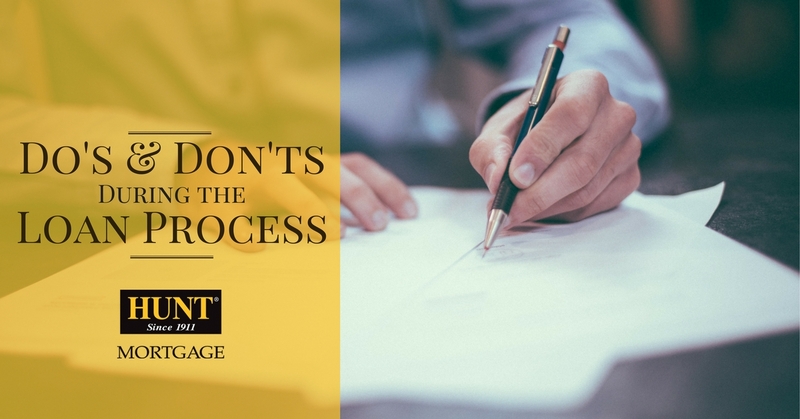 Take the time to discuss your options with a Mortgage Consultant. They will help you find the best choice to meet your individual goals. 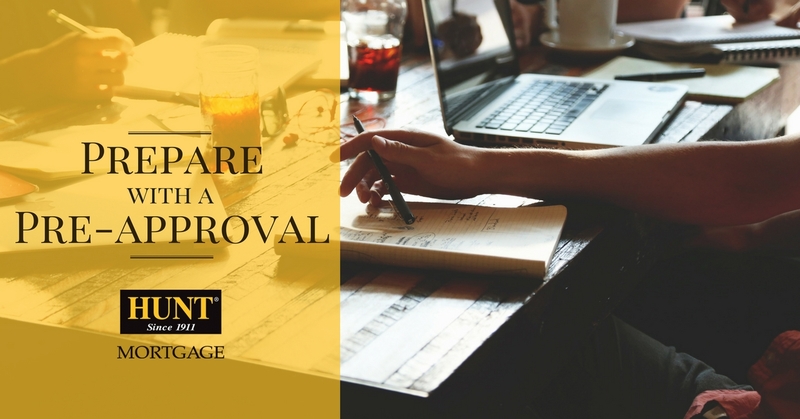 Q: What documents will I need to be approved for a mortgage? A: There are specific documents that may be required once you apply for your mortgage. Our online Mortgage Engine application makes it easy to find out which documents will be needed and it helps you gather them in one place. Learn more here. A: You might be pre-approved to borrow a certain amount of money, but that doesn’t mean you have to max out your budget. 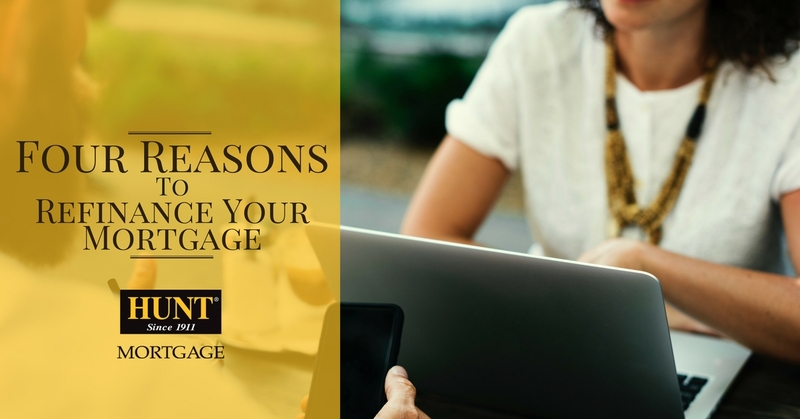 A good rule of thumb according to most budgeting professionals is to have your mortgage payment be no more than 25% of your take-home pay. This leaves room for other home and personal expenses. As an example, if you bring home $5,000 per month, then ideally your monthly mortgage payment would be no more than $1,250. Q: What is a fixed-rate mortgage vs. an adjustable-rate mortgage? A: Fixed-rate mortgages have a fixed interest rate throughout the life of the entire loan. An adjustable-rate mortgage has an interest rate that can change periodically during the life of the loan. The interest rate on adjustable-rate mortgages is determined by adding a set margin to a variable index. Two common indexes are LIBOR (London Interbank Offered Rate) and the 12-month Treasury Average Index (MTA). For example, an adjustable rate mortgage with a margin of 2.00% and an index of 3.50%, would have an interest rate of 5.50%. Certain indexes can be more volatile than others. 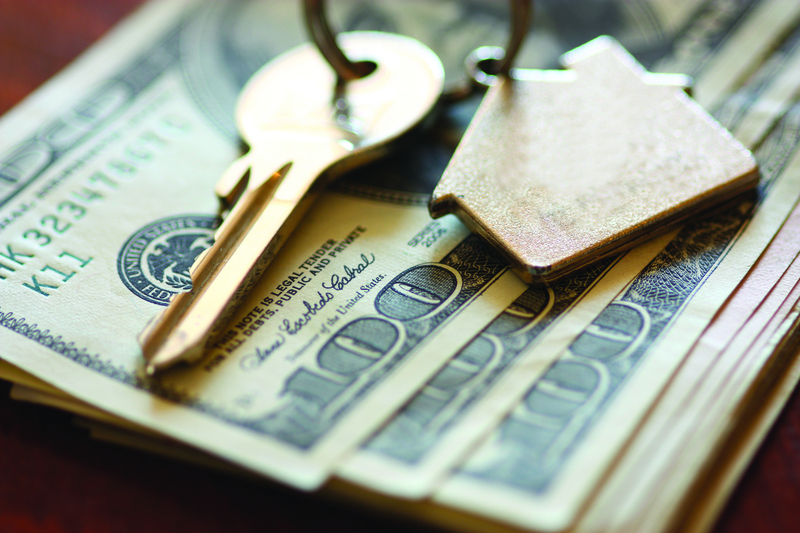 previous post: What’s in My Monthly Mortgage Payment?